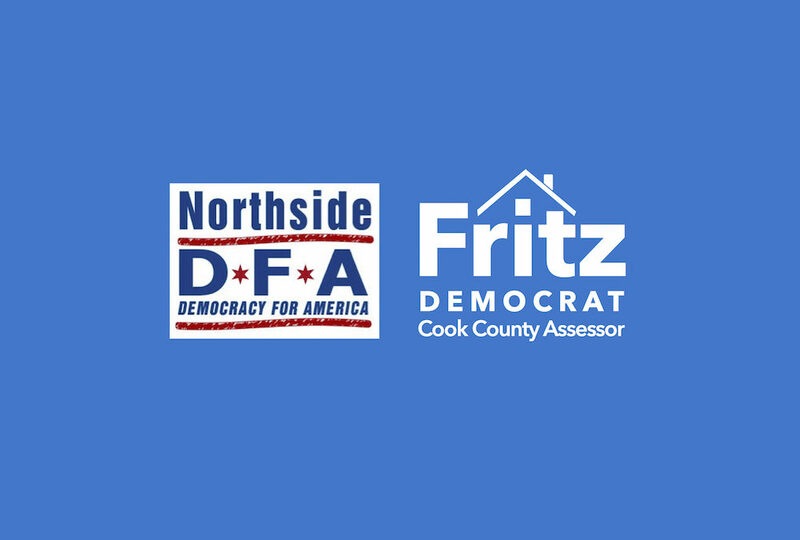 COOK COUNTY, IL (9.14.17)– Progressive Democratic candidate for Cook County Assessor Fritz Kaegi is proud to have received the endorsement on Thursday of Northside DFA (Democracy for America), a grassroots political organization dedicated to electing socially progressive, fiscally responsible, ethically committed Democrats to all levels of government. Kaegi is challenging incumbent Assessor Joe Berrios in the March 2018 Democratic primary election. Numerous media investigative reports have raised serious concerns about the fairness and inequality of property assessments by the current assessor’s office.